This chapter formulates a flight optimization problem to characterize the optimal flight of a jet aircraft subject to mission constraints and constraints that arise from the basic physics of flight of the aircraft. A hierarchical optimization approach is suggested: a flight plan is first developed, specified by way points and segments of helical paths between these waypoints, that meet the mission constraints; then an optimal steady flight problem is formulated and solved for each of the helical flight path segments. The required background in flight physics is summarized and optimal flight conditions for several categories of steady flight are described. 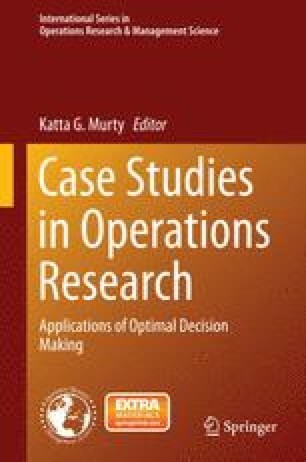 Finally, a specific fuel optimal flight optimization problem for an example of a jet aircraft is introduced as a case study. The hierarchical optimization approach is followed and a fuel optimal flight plan is obtained and its flight performance is analyzed. The online version of this chapter ( 10.1007/978-1-4939-1007-6_15) contains supplementary material, which is available to authorized users. DIDO optimal control software. Mathworks. http://www.mathworks.com/products/connections/product_detail/product_61633.html. MATLAB optimization toolbox. Mathworks. http://www.mathworks.com/help/optim/.